Pastries and cakes bring a smile on anyone’s face and there’s no denying that love cakes are arguably the most adorable creations any baker can make. 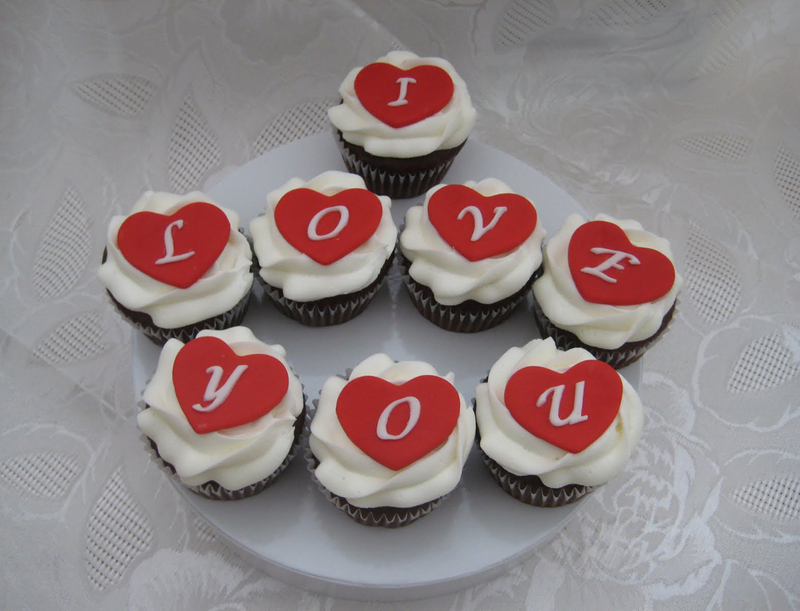 Let’s take a look at some adorable love cakes from around the world that you will love staring at. They are simply exquisite to say the least and you will love making them at home. All it takes is a bit of patience and a lot of attention to detail to get these beautiful little cakes done. 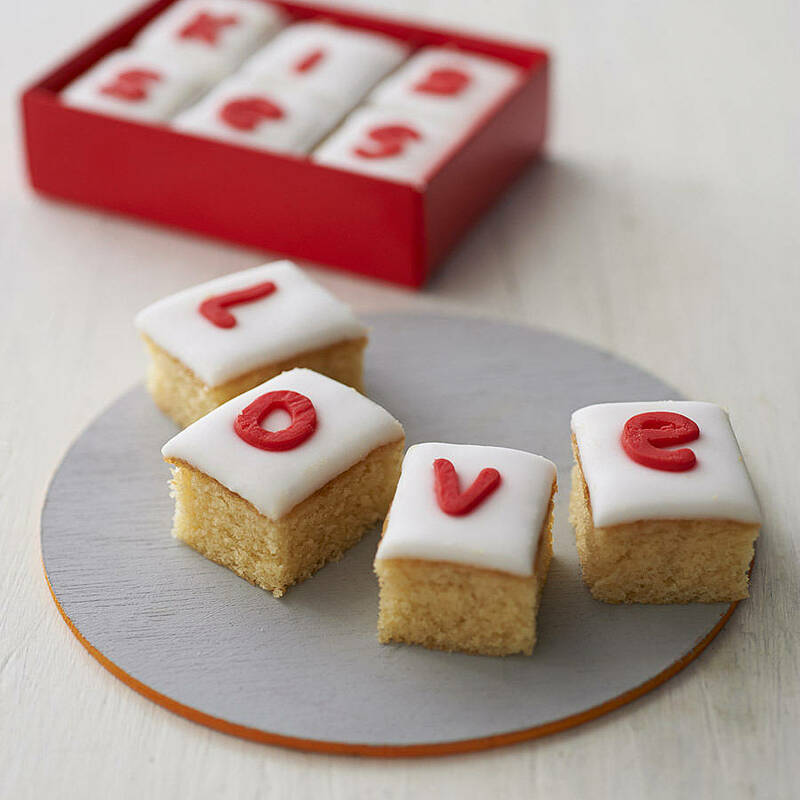 So without much ado let’s take a look at 5 lovely Love cakes.